Cold-box mold with core shooters also called cold box shoot core machine, also known as cold- dryer. Mold does not require heating can be the product curing, so people call it cold-box mold. Mold is a way to cure by heating the sand core product, are now using electric heating method, previously useful for gas and other fire burned directly outside , because not control the temperature, the lower the success rate of the product, now rarely used this method. Cold-box mold resin sand as raw material, with triethylamine cure. Also useful as a raw material silicate sand, carbon dioxide cured water glass sand illiquid, it can only be used in a simple production processes, and therefore very little use now. Resin sand as the raw material cost is lower than the coated sand, and high product efficiency, it is widely used in large sand products are. 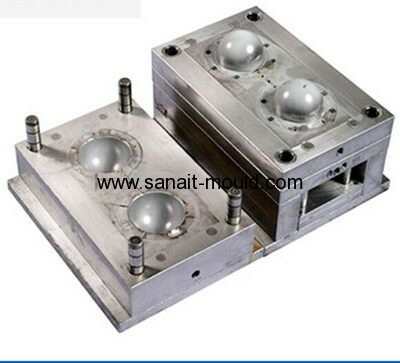 Shooting sand hole cold- box mold is relatively large, generally in between 10mm-30mm, it is a good molding, when sand shooting gas consumption is relatively large, so the vent is also more and more conducive to gas in order to ensure the smooth product success rate. 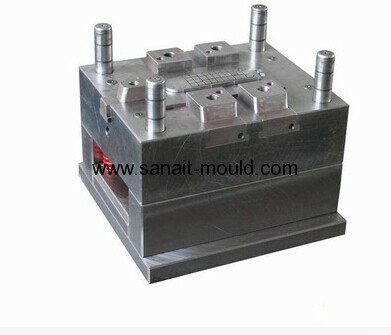 Cold-box mold for a relatively large volume of relatively high quality products. Radio-core machine manufacturers to remind you: the electrical system core shooters need regular checks, generally 2-3 weeks to check once a suitable check for abnormal sound, loose, discoloration, fever, burning smell, then there is every screw wire once again critical, especially in the main circuit and high current circuits and components, so as not to burn even after loosening the imaginary electrical components and wiring, causing serious damage.